Welcome & thank you for visiting our web site. 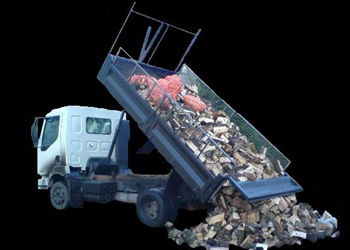 Crofton Logs are pleased to anounce that we are now an authorised seller on the "Biomass Suppliers List(BSL)". Free delivery within a 30 mile radius of our site near Wigton.